The city of Shennongjia lies in close proximity with a wonderful UNESCO World Heritage Site in the Hubei Province of China. 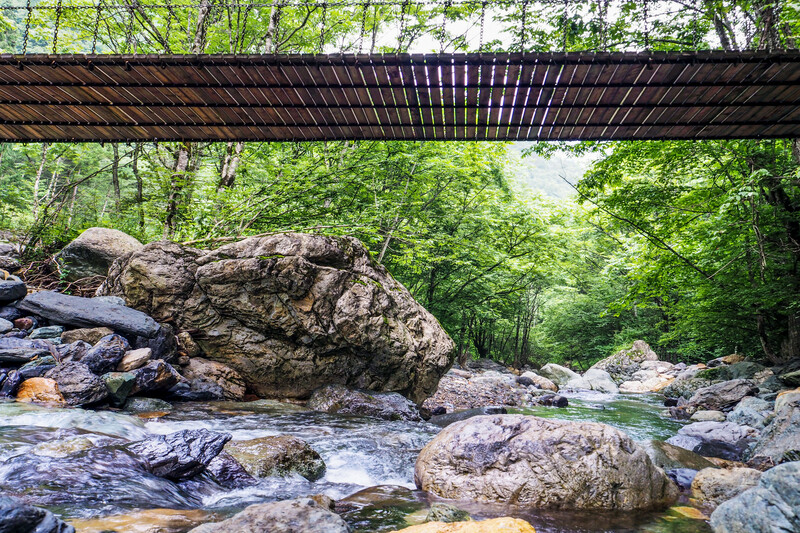 The famous Shennongjia Nature Reserve (also called Shennongjia Forest Zone) is just a few hour’s away from the city by car. 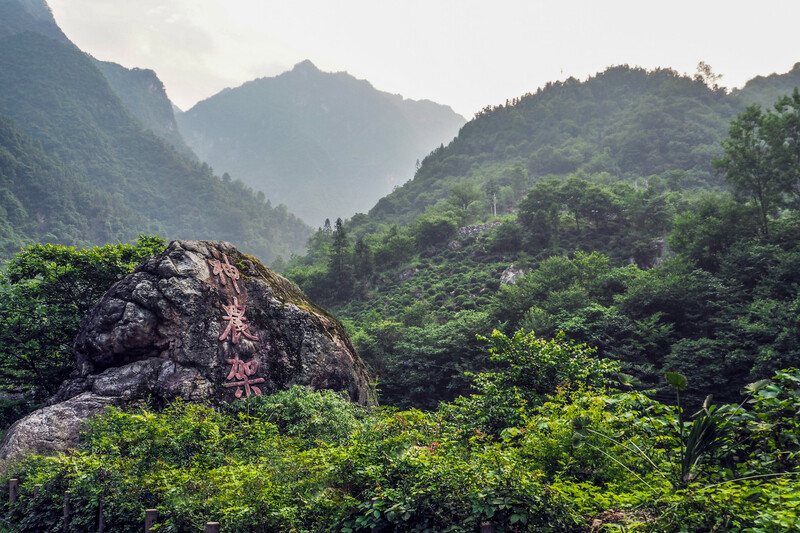 The nature reserve is situated on Shennongding (Shennong Peak) at more than 3,000 meters above sea level and is a superlative subtropical forest area. 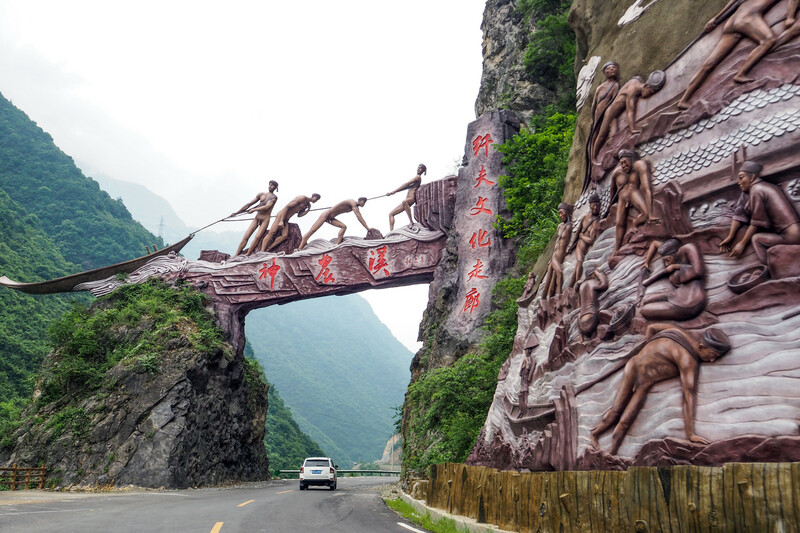 Ecotourism has made Shennongjia City a very popular tourist destination in the last few years. The nature reserve has more than 20 picturesque mountain peaks full of diverse flora and fauna, of which some are very rare species. 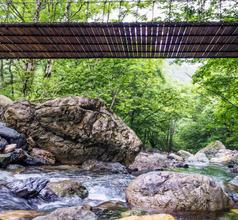 Hiking or cycling along the nature trails is a popular tourist activity. There is an ancient story about how the city got its name. It is believed that a mythical being with two horns on his head named Shennong, prepared herbal medicines and tried to heal the local people whenever they had any ailments. The city was named Shennongjia in his honor. 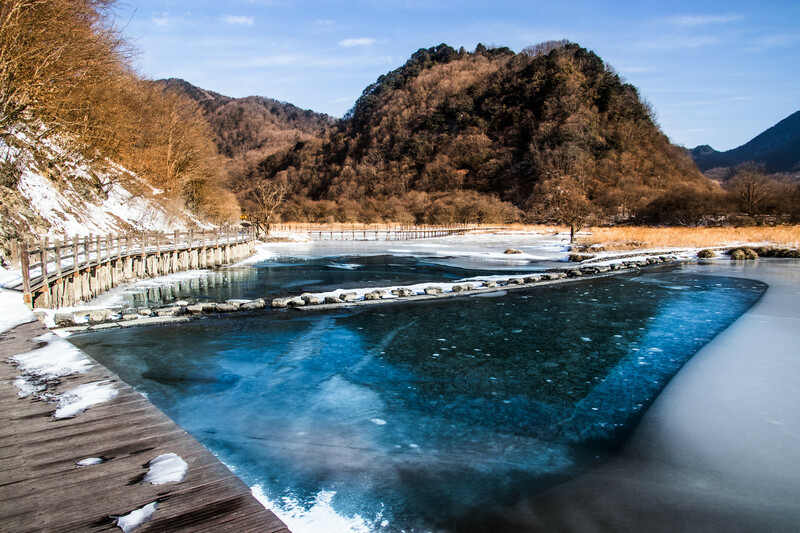 Since 2013, the nature reserve has been declared the 28th World Geopark in China. 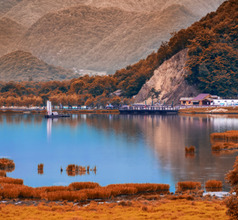 Shennongjia City has a large number of incoming domestic and overseas tourists throughout the year because it has a pleasant climate without any extremes. Consequently, the city has grown into a prosperous urban area with good infrastructure, hotels, transport systems, restaurants, bars, markets, malls, recreational centers, and a tourist-friendly culture. 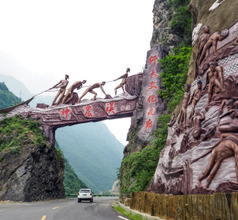 Being near a UNESCO site has made Shennongjia City a well-known tourist destination. With the increasing demand for top quality accommodation several 2, 3, 4, and 5-star hotels and upscale mountain-view resorts, and theme-hotels have sprung up in the last decade. For those who wish to explore the forest zone at leisure, there are 5-star luxury forest hotels as well. For tourist traveling on a limited budget, there are vacation rentals, service-apartments, low-priced inns, guesthouses, and lodges. The upscale and star-rated hotels have in-house restaurants serving International cuisine. They offer unmatched amenities that ensure all the guests have wonderful memories of their stay in Shennongjia City. 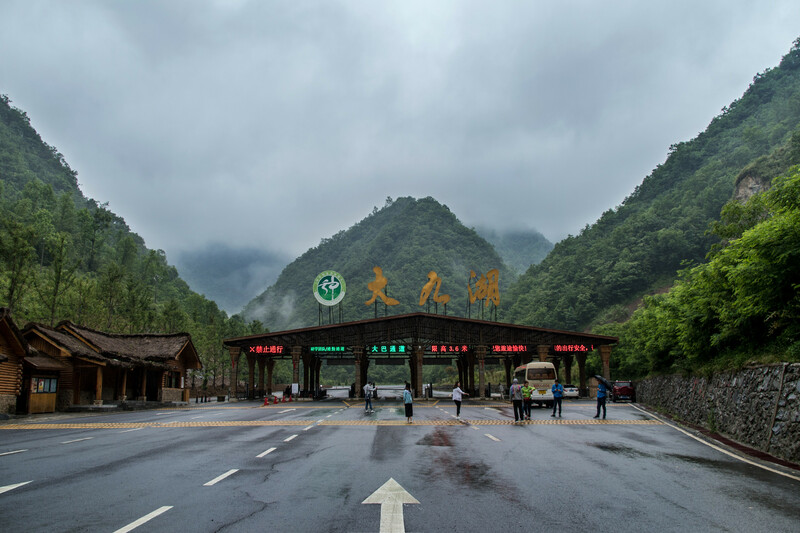 The Shennongjia Forest Zone is very vast and each section is like a separate tourist attraction. On reaching the forest zone gates, visitors have to take the special bus that operates within the zone or hire a car. 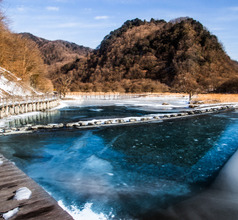 The Shennongding Scenic Area is in the southwest section of the forest zone. 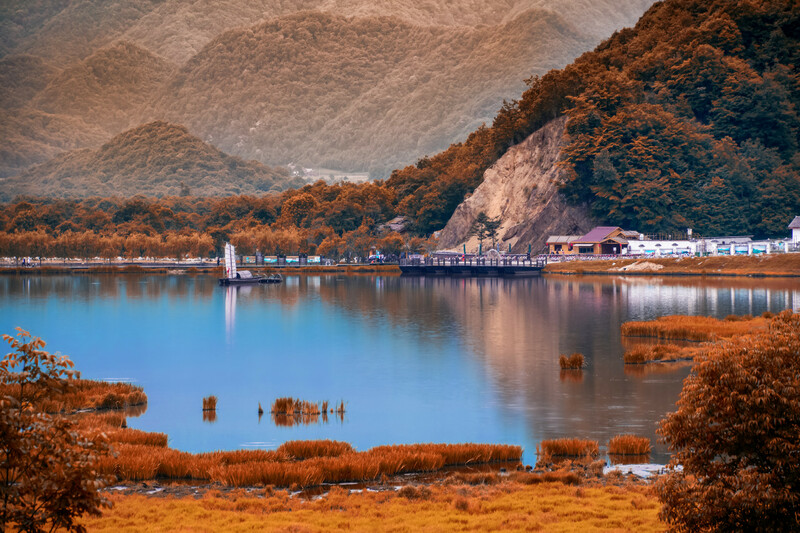 This area is filled with alpine fir trees, bamboo plantations, rhododendron forest, canyons, caves, waterfalls, and wild animals like spotted deer, and golden snub-nosed monkeys. 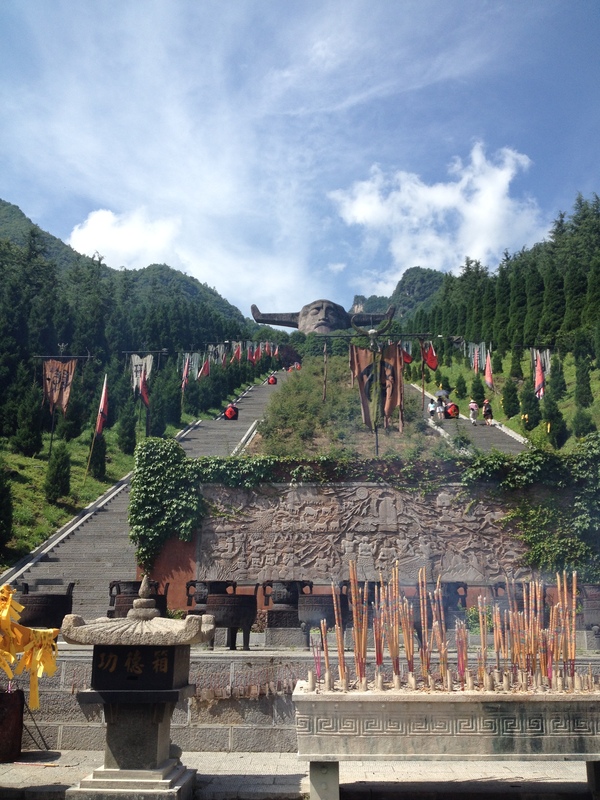 The Shennong Altar Scenic Area is near the southern gate of the forest zone and is the place the Chinese people pray to their ancestors. 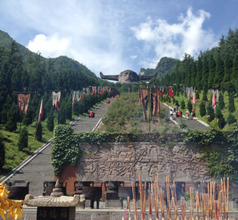 In the center of the scenic area is an altar with a 21-meters tall statue of a half-bull-half-human mythical being which is the symbol of Shennong. At the altar are bells, tripod, drums, and other items that form part of the sacrificial ritual for ancestors. 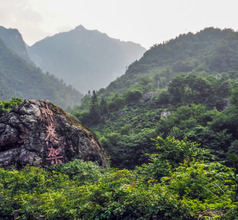 Besides nature’s bounties, the Shennongjia Forest Zone is also a historical and cultural site treasure that has interested paleontologists for ages. The Rhino Cave located in the Hongping town near Shennongjia City is believed to have some of the best fossils in China, second only to the ones excavated in the Zhoukoudian site. As a small-scale airport, Shennongjia Hongping has limited connections. It provides convenience to the population of Hongping and Shennongjia, in the Hubei province. 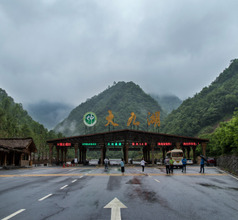 The town of Shennongjia is 77 kms and a 1 hour 50 minutes-drive form the airport, with the town of Hongping midway at 36 kms (50 minutes by car). 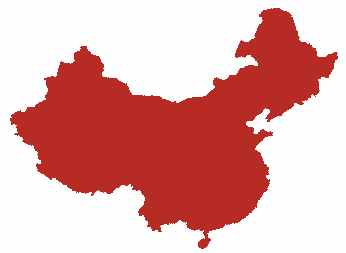 Most travelled destination from Shennongjia Airport is Wuhan followed by Shanghai and Chongqing served by Sichuan, Chongqing, China Eastern and China Southern Airlines. As the Yangtze River passes by Shennongjia City, the land surrounding the city is very fertile. Rice and fish are the staple food of the local people of the city as well as Hubei Province. The people use processes like braising, steaming, stir-frying, and deep-frying while cooking. Flavors come from the dried hot peppers (red chilies) and black pepper. Among the local dishes the hot dry noodles, dried bean curd sheets, Mianyang three steamed foods, and fish cakes are well-known.